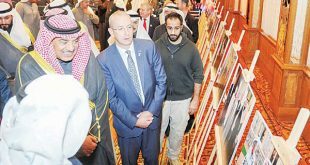 KUWAIT CITY, Jan 3, (KUNA): Britain’s Secretary of State for Defense Gavin Williamson on Wednesday heaped praise on Kuwait’s leading role in the region through the country’s participation in the international coalition to fight terrorist groups, chief among them the so-called Islamic State (IS). 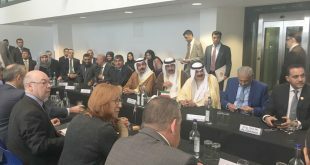 Speaking to KUNA after a meeting with Kuwait’s First Deputy Prime Minister and Defense Minister Sheikh Nasser Sabah Al-Ahmad Al-Sabah, Williamson hailed Kuwait’s well-chronicled humanitarian endeavors. 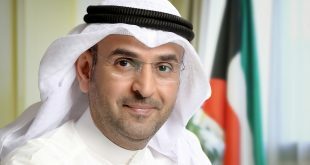 He also commended Kuwait’s role for dissolving regional disputes. 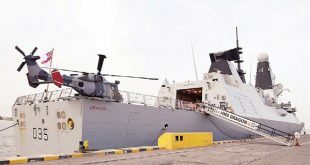 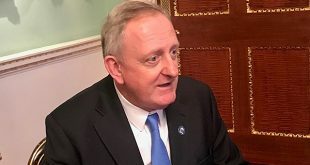 The British official hoped that his visit to Kuwait, the first since becoming defense secretary, would help build on the excellent military ties between the two countries, to push bilateral ties to new levels. 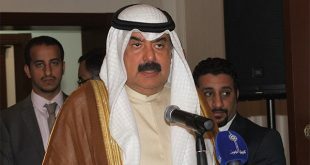 Meanwhile, Kuwait’s Defense Minister highlighted the breadth of his country’s ties with Britain, saying that he discussed with Williamson issues of mutual concern, focusing on military ties. 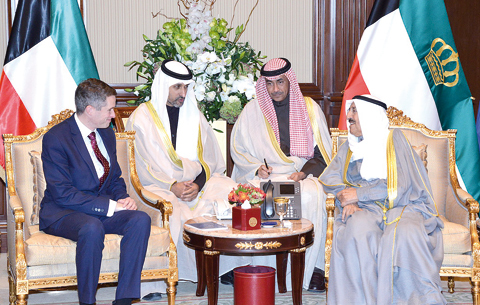 Earlier today, His Highness the Amir Sheikh Sabah Al-Ahmad Al- Jaber Al-Sabah received Williamson. 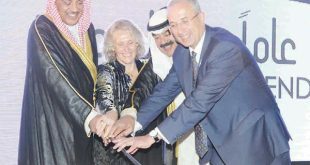 His Highness the Crown Prince Sheikh Nawaf Al-Ahmad Al-Jaber Al-Sabah and His Highness the Prime Minister Sheikh Jaber Al- Mubarak Al-Hamad Al-Sabah attended.